"... the candidates must be vetted by the MACC". For once, I can agree with Akhbar Satar. In my previous posting, Will Isa ever "die" so Felda and FGV may live (Dec 30), I stressed that even Tun Dr Mahathir Mohamad did not do too well as Chairman of Proton. 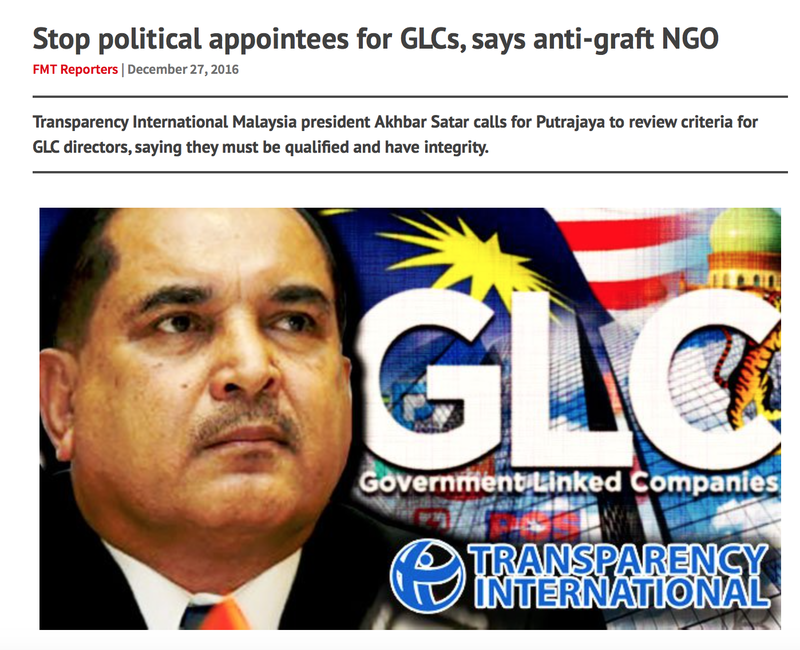 That being the case, what hope do GLCs have when lesser politicians than the former Prime Minister are appointed as Chairman of their boards? Putting a "professional" as Chairman of a GLC doesn't immediately guarantee success, though. We need the "right" professional, as Akhtar says. With the MACC in the picture, a lot of people - politicians and professionals - would be very happy to excuse themselves. I have two names in my head for the job of Felda chairmanship IF incumbent Isa Samad, the former MB of Negri Sembilan, who was found guilty of practising money politics by his own party, decides to quit amid the current crisis. One is Ismee Ismail, the Tabung Haji CEO for the fund's arguably most productive decade. 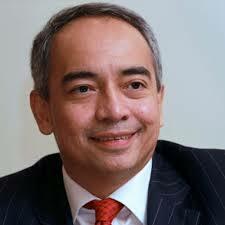 The other is Nazir Razak, the vocal little brother of PM Najib Razak. If you remember, there was (still is) some contention over the appointment of Nazir as CIMB chairman, where he had also served as CEO/Exec director from 2013 and before that as its Deputy Chairman. If he goes over to Felda, that contention will vanish one and for all. And he will have the opportunity to finally "save" Felda, a legacy of his late dad Tun Abdul Razak, Malaysia's second Prime Minister. Plus, Nazir owes it to Felda. His bank was very much involved in the US$2 billion listing of FGV back in 2013 as an advisor. Happy new year sir , may i suggest Y Bhg Tan Sri Hassan Marican as well. Better for him to assist the nation rather doing it elsewhere. Dear RB , good if Nazir got it bcos he will be more dedicated bcos his father's lagacy is at stake , however , does he has the technical expertise , but okay laa , he has helmed a major bank . Go for it. CIMB seemed to be working over time to railroad the deal like he did on 1mdb. Is cimb excluded from the deal again? Nevertheless, EHT acquisition is pricey. But will nazir do any better for felda? Trimerger of sime darby-guthrie-golden hope was a disaster. Only person benefited was nazir. Cimb conjured a fat fee out of the blue and he gets millions in bonus!!!! U write mosts esp Malays are jahil still. No need to kondem Mahathir n Proton. We all know Proton pays more tha 25B in taxes to gomen. And gomen pumps back a little less than 5B to assist it. Stil plus 20B for gomen. Hardly a failure for Grand Old Dad. Write somethings to save the grand old party.Push the party members to make the hard decision in order for the people to still vote it in GE14. "One is Ismee Ismail, the Tabung Haji CEO for the fund's arguably most productive decade." HAHAHA are you shitting me!!?? THHE? Pelikan? And god knows what other crap investments..."Productive" my left nut!!! Boy are you naive and easy meat. 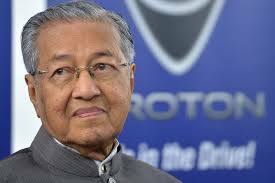 Proton was a Mahathir-Ren Kin Mei scam to make money by claiming mitsubishi to be a national car. The real national car was only rolled out in 2000 as proton waja. In the meanwhile, nephew Tan Sri Rahmat Haron are billionaire by selling spareparts at exorbitantly more expensive price than the same sold to perodua. The tax paid could be paid by other car manufacturer albeit generally cheaper and better cars for Msians. is already difficult...no more from that genes please. Mahathir need to bertaubat...you too Rocky.